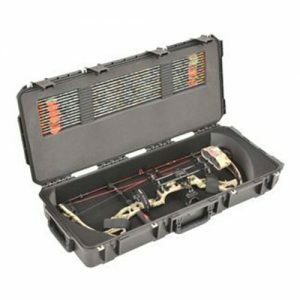 To accommodate most parallel limb bows complete with quiver, sight and stabilizer, SKB design engineers have developed the new 2SKB-4119 Parallel Limb Bow Case. 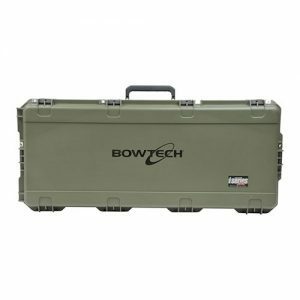 This case is ATA specification 300, category 1 rated (a minimum of 100 trips by air) with molded-in bumper protected TSA recognized and accepted unbreakable fiberglass reinforced nylon trigger release latches, and a cushioned rubber over-molded carrying handle for added comfort. 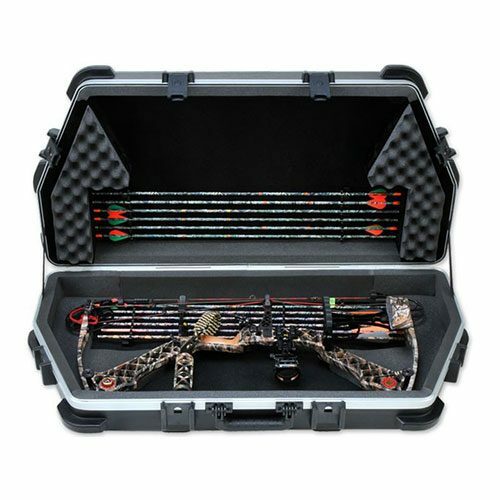 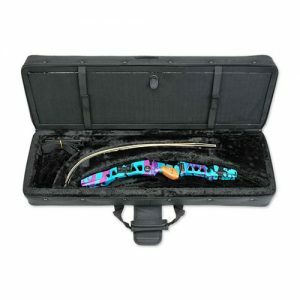 The 2SKB-4119 Parallel Limb Bow Case is the perfect solution for transporting nearly any model of parallel limb bow and all required gear, and it comes with SKB dual protection with an Unconditional Lifetime Warranty and the $1500 product protection coverage if your gear is damaged by an airline when traveling.